Who is the most handsome black man in the world? We have created a list of outstanding black men whose achievements were made in different fields including movies, fashion, music, politics, and others. As we appreciate your input, you can remind us about those whom we forgot. Of course, they are not ranked but listed in a random order. 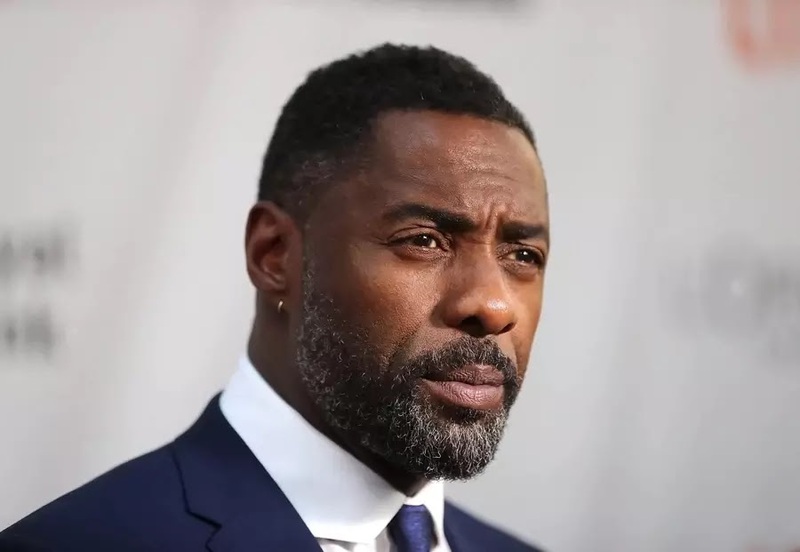 Born in 1972, this Briton is widely known as one of the best looking black actors in the world. Idris Elba played in such movies as Buffalo Soldiers, Sometimes in April, The Wire, Luther, The Office, CSI: Miami, Law & Order, Second Coming, Beasts of No Nation, and finally Mandela: The Long Walk to Freedom brought him Golden Globe Award for the best actor. This handsome singer seems to never get old. Born in 1973, in the United States, Pharrell Williams is one of the hottest and the most famous Hollywood stars. His music career was built thanks to his huge talent of this man. But if he wouldn’t be such a hard working person, Pharrell Williams wouldn’t achieve such an enormous success in the world of music. What about his personality? You might agree that Pharrell Williams is simply charming and easily draws the attention of many women. Pharrell Williams, photo from broadwayblack.com READ ALSO: What makes a man attractive to a woman? Michael B. Jordan’s smile makes women breath heavily and even lose consciousness! This charming smile not only brought him fame of one of the most handsome black men in the world, but helped build his great acting career. Born in 1987 in California, Michael B. Born in 1969 in the United States, Morris Chestnut gained an enormous popularity and fortune thanks to his dedication to the roles. The actor says that his goal is to show that he is not just a good guy who can act but a professional and talented actor. Morris Chestnut has a well-built body. He worked in such movies as Two Can Play That Game, Boyz in the Hood, Breaking All the Rules, The Best Man Holiday, Rosewood, The Perfect Guy, etc. In his opinion, one needs to take his craft as seriously as possible, no other way to success. Osi Umenyiora was born to Nigerian parents in 1981 in the United Kingdom. He is a football player with a very nice personality and a well-built body. Osi has a Superbowl ring. Born in 1981, in Nigeria, D’banj is a well-known African singer. Besides being a famous star, he is simply very stylish and handsome guy that makes girls scream his name when watching him on the stage. D’banj, photo from thenet.ng These are just a few of the many famous handsome black men around. Hope you’ve chosen your most handsome black man in the world 2018.